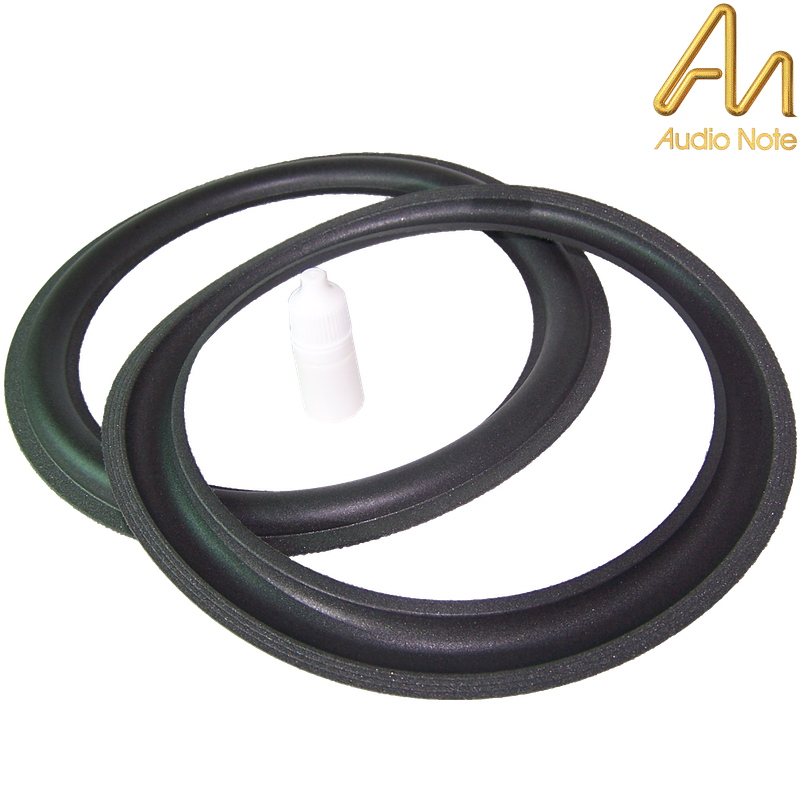 Replacement foam surround for Audio Note's woofer as used in their range of AN-K loudspeakers. Sold as a pair as you really need to replace both drivers' surround to keep a good tonal balance. Included is a pot of PVA adhesive. Please note below is a link to Audio Note's manual on how to change your surround, please follow the manual closely. We do not provide a replacement service in-house.